This ticket allows you access to Liquicity festival and campsite for one day on Sunday, 21st July 2019. 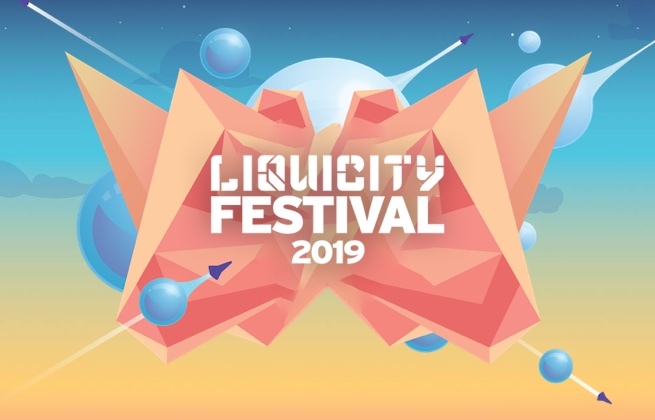 This ticket allows you access to Liquicity festival and campsite for full 3 days from Friday, 19th until Sunday, 21st July 2019. Campervan access to the campsite during the entire weekend. With a Campervan ticket you’ll get a spot of 30m2 for 1 camper/caravan/tent trailer/ car with roof tent. A maximum of 1 (front) tent may be added, as long as it remains within the total surface area of 30m2. A 220v power point is available for every pitch within 25 meters. So make sure to bring your own power cable of +/- 25 meters. 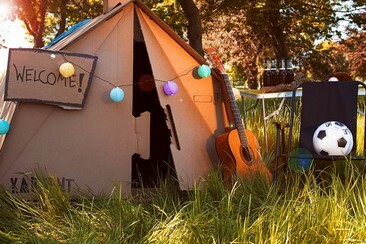 The Kartent is a cozy cardboard house styled tent. 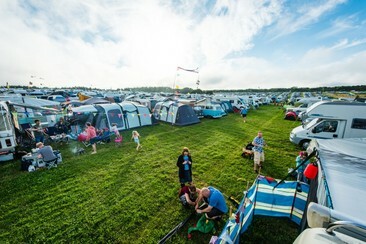 Your tent will be fully setup when you arrive and can be moved across the campsite. The tents are equipped with an airbed and sleeping bags. The Kartent, sleeping bag and airbed are yours. You can take them home if you want to! Kartent size: 240cm × 160cm. 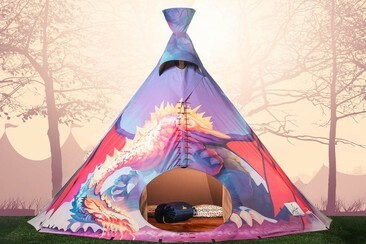 This Festipi is designed as a cozy round tipi styled tent suited for 2 or 3 people. Your tent will be fully set up when you arrive and will be taken down after you leave. 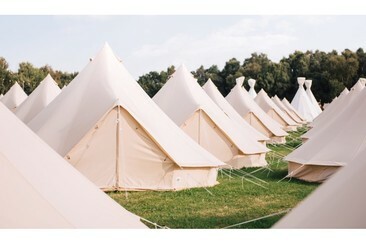 The tents are equipped with a cosy rug on the floor, air mattresses, sleeping bags and pillows. Festipi tents are not moveable. 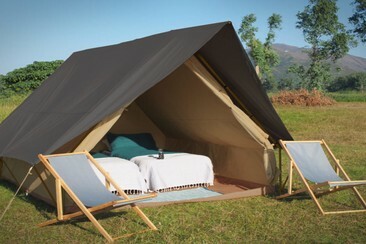 The Who is a cozy house styled tent and is a luxury option suited for 2 people. The Who will be fully set up when you arrive and will be taken down after you leave. This tent is equipped with a cosy rug, 2 beds, 2 foldable chairs, a lock and a light. These tents are not moveable. The Elvis is a cozy roundhouse styled tent, this variant is a luxury option for 4 people. The Elvis will be fully set up when you arrive and will be taken down after you leave. This variant includes cosy rugs on the floor, a light, 4 beds, blankets, foldable chairs, pillows and a lock. Elvis tents are not movable. The Elvis is a cozy round house styled tent, this variant is suited for 6 people. Your tent will be fully setup when you arrive and will be taken down after you leave. This tent is equipped with 3 airbeds (2p), 6 sleeping bags, 2 solar powered lights and a lock. Elvis tents are not movable. 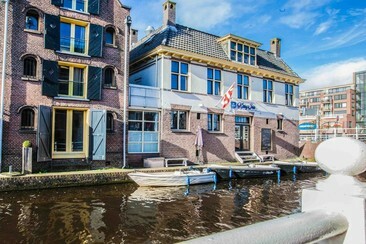 Located in the centre Alkmaar with the well-known cheese market around the corner, Kings Inn City Hostel & Hotel Alkmaar closed to restaurants, cafes, cinema and theatre. It is a minute's walk from the National Beer Museum De Boom, 200 m from Dutch Cheesemuseum and 1 km from Alkmaar train station. The main shopping street is within a short walking distance. Guests can rent bicycles at this accommodation. Kings Inn has a hotel section and a hostel section. Each basic room comes with a bathroom that is fitted with a shower and toilet. You will find a bar and a restaurant. Other facilities offered include luggage storage. An array of activities can be enjoyed on site or in the surroundings, including cycling. 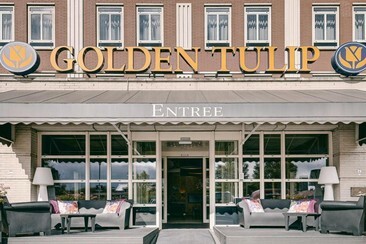 Golden Tulip Alkmaar is perfectly situated on the border of Alkmaar. In the direct surroundings, you will find the historic city centre of Alkmaar. The city of cheese Alkmaar features many points of interest and possibilities for relaxation such as the traditional cheese market, a tour by boat through the canals of Alkmaar or the shopping district. This hotel is 40 minutes’ drive from Amsterdam. Egmond aan Zee and the beach are 11 km away. Golden Tulip Alkmaar has 77 beautiful rooms. All rooms are equipped with modern facilities including free television, free wireless internet, a laptop safe and a hairdryer. The XL rooms are extra spacious and equipped with a minibar, iron unit and an espresso machine. There are also smoking and non-smoking rooms and rooms with air conditioning.